My name is Fiona, I’m a masters student studying Media & International Conflict at The University College, Dublin. 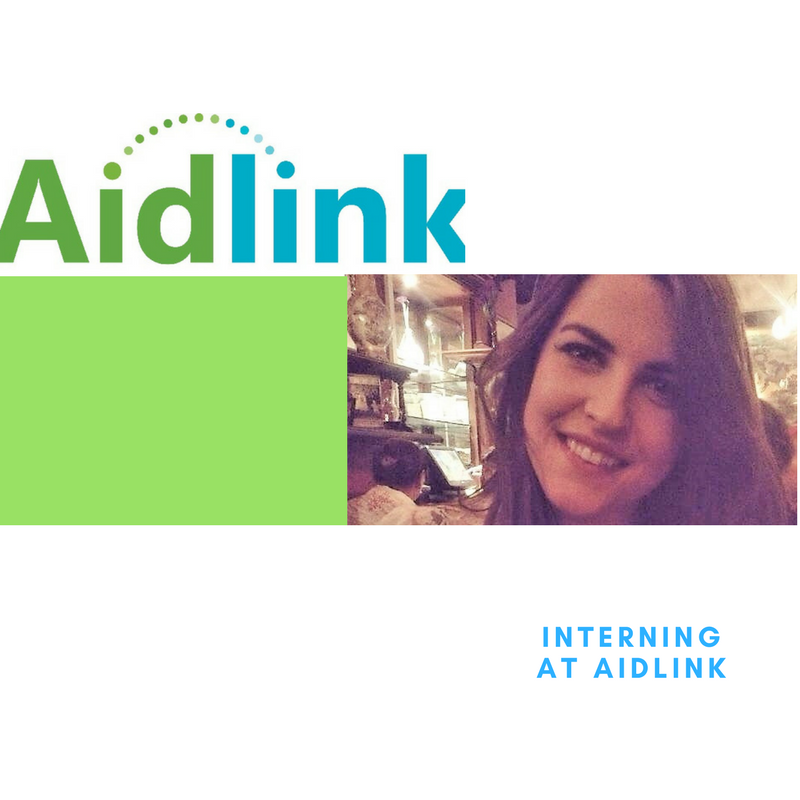 I have spent the last three months as Communications & Sponsorship intern at Aidlink. As I finish up work at the organisation I have decided to write a little reflection on my time spent here. 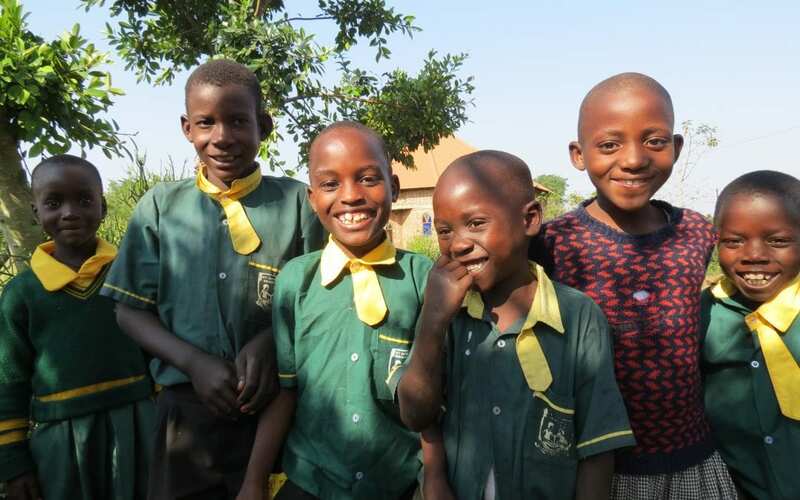 Aidlink is a small, tight-knit NGO based in Dublin, it works to alleviate poverty in Africa, specifically Kenya, Uganda and Ghana.However, don’t let the size of its staff fool you. The three members of the team – Anne, Tom and Aishling – won’t tell you themselves but they work at the same might as a team of ten. Their passion and enthusiasm for making a real difference within their target communities is clearly evident from speaking with them. Public trust in the Irish charity sector has undoubtedly been rocked in recent years, as the actions of a small minority of organisations have left many people questioning the value of supporting charities. 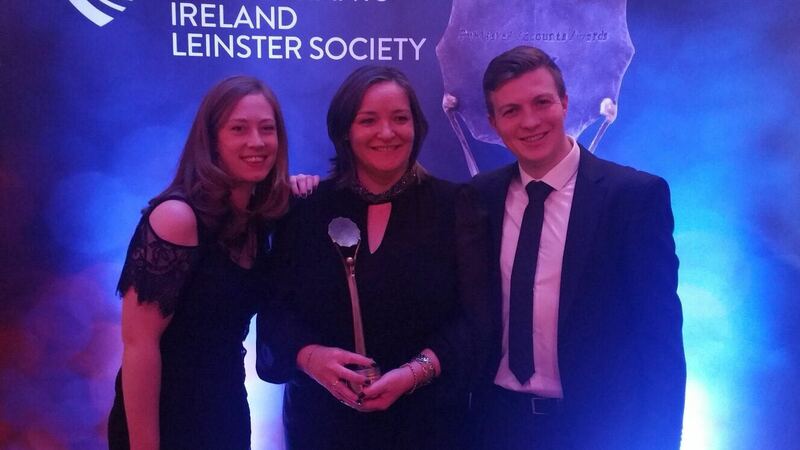 Working here has shown me that Aidlink deserves its numerous awards and achievements, including the 2017 Carmichael Centre Good Governance Award and the 2017 Chartered Accountants Ireland Award. Aidlink stands out to me as an example of an NGO that I would proudly support for years to come. Aidlink operates through a partnership model. 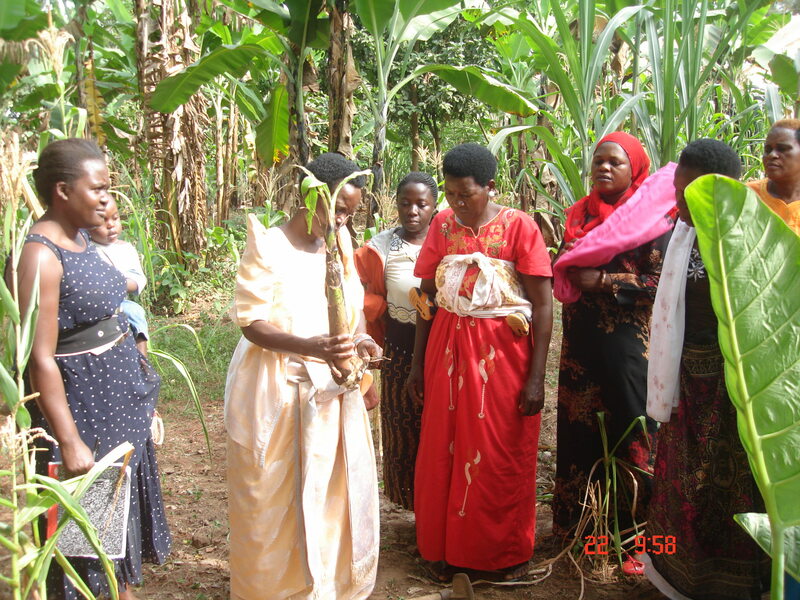 This means that it links with local, African community based organisations to collectively deliver their work. For me, I was really inspired learning about this method of coordination. I wholeheartedly believe that this is the best way to help achieve long-term sustainable development. By focusing on capacity building, the communities will grow stronger and more resilient, ultimately creating a better future for all. The work Aidlink conducts is also incredibly important. For many of us in our daily lives we often take basic necessities for granted. At times within my own life I haven’t given many of them a second thought. Clean and accessible drinking water, sanitation facilities, community medical centres and access to basic education are all examples of resources and facilities Aidlink works to strengthen within their target communities. By building up these resources, a foundation is being laid to achieve a more just, safe, and peaceful world. Internships are all about learning new skills and gaining hands-on experience,since Aidlink has a small team it was great to gain some insight into each of the team member’s roles and responsibilities. Along with learning about how best to implement sustainable development, I was able to gain an insight into how fundraising and sponsorship takes place within NGOS. This work is so important and it is through the kindness and generosity of donors that Aidlink can carry out it’s work.Fundraising takes place throughout the year covering various events and causes. One of Aidlink’s biggest fundraisers that I got to work on is WOW at Whelans. WOW or Women on Wednesday’s is an evening of performance held each month in Whelan’s on Camden Street. It brings together some of the best female talent around! The music and comedy always means its an enjoyable, unmissable night out! All funds raised from this event go to Aidlink’s Girls’ Rights & Education programme in Kaijado, Kenya. Capturing images and videos of the event and sharing them on our social media means that even if you can’t attend, you can get your own taste of the acts performing. It has been a great experience promoting these events, especially since they truly are for such a great cause. I loved my time working at Aidlink. Although it was challenging at times I wouldn’t change a thing and would go back and do it all over again. Learning about development within Africa and also issues pertaining to social justice and human rights really benefited me as a person.Overall, the experience was invaluable.I am thrilled that I was given the opportunity to intern at such an incredible organisation. I always recommend internships to anyone, you learn so much, both personally and professionally.